Lenovo Datacenter solutions - MiniDis - Europe's best mini PC source! 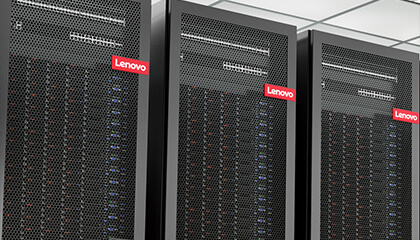 MiniDis is Lenovo Goldpartner and specialised in delivering ready to run datacenter solutions. We have many years of expertise in building durable and state of the art datacenters. We deliver private clouds in highly virtualised environments, combined solution portfolios, storage networks. Tailored and sized on demand we deliver against lowest market prices available. Just ask and be suprised.